Conscious Craves’ main focus is to feed people simple nutrition through pure, live and fresh foods. Ky is the founder and recipe creator. Born and raised in sunny Southern California where the raw food movement began back in the 70’s. 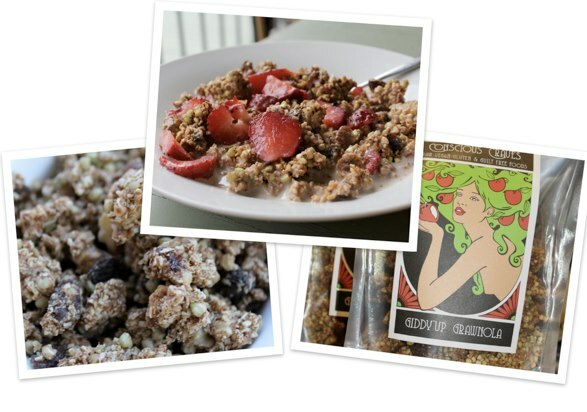 Ky moved to WA 6 years ago and soon began the journey of creating foods to satisfy the mind, body and heart. Her main focus is to create satisfying foods that are free from refined sugar, dairy, preservatives and unnatural additives! The concept behind CC’s food is based off a simple diet consisting of mainly a variety of raw plant based organic foods in which can keep the body, mind and spirit clean for life! The term “Raw” simply means that the foods have not been denatured in any way, preserving all vitamins, enzymes and minerals naturally found in all living foods so that way your body is getting a sufficient amount of nutrients to keep you fit and healthy. Aiming to use organic and local ingredients as much as possible CC’s creations are a pure delight. 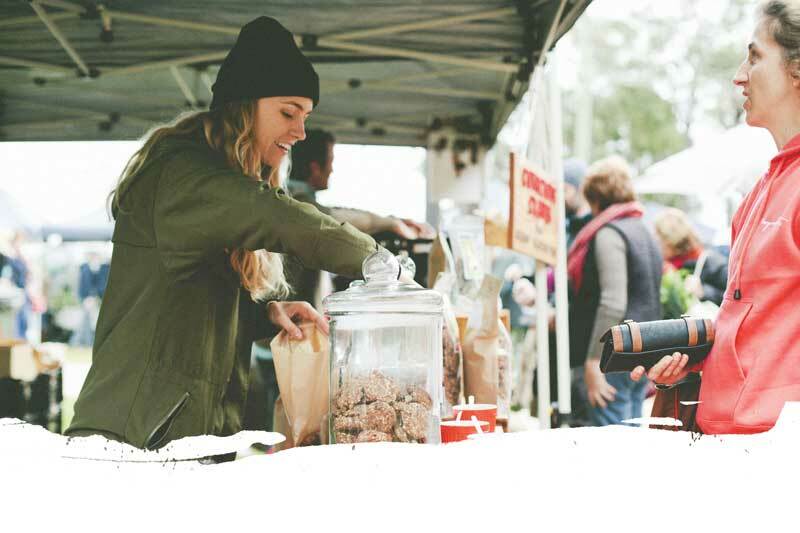 We at CC highly believe in supporting their local community and their local farmers attending Margaret River Farmers Market on a weekly basis.